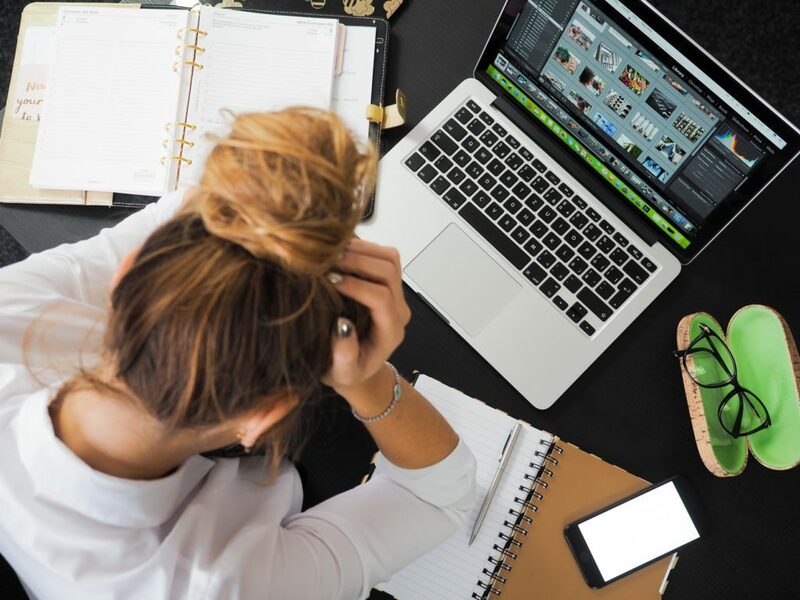 There are many ways to deal with stress, such as wellbeing programme, but in the workplace, stress is becoming a major issue; however, with legal help, you can combat it and give you piece of mind. Several studies have attested the fact that the workplace is a major source of stress for American and UK adults. The World Health Organization finds that workers who are stressed are more likely to be less productive, demotivated, unhealthy, less safe, and at risk for depression and anxiety disorders. Some of the main causes of workplace stress are lack of job security, people issues, workload, and inability to juggle work and personal life. Unfortunately, wellness programs in companies do not generally reduce workplace stress. How can the law help address workplace stress? The general duty clause of the OSHA requires every employer to “furnish to each of his employee’s employment and a place of employment which are free from recognized hazards that are causing or are likely to cause death or serious physical harm to his employees.” This clause aims to address workplace violence, but wellness professionals can also use this clause when looking more closely to the employees’ work environment and taking action to minimize stress at work. Physical injury is usually the ground for compensation cases. However, there are also cases in which the employee died or was injured due to a stressful work environment. In the US state – California, employees may qualify for workers’ compensation benefits for psychiatric injuries. Such claims must be supported by a detailed testimony from a doctor. The injured employee must prove that actual events in the workplace are the predominantly caused the stress and injury. With stress leave is a viable option for an employee if workplace stress already interferes with productivity and performance at work. Under the Family Medical Leave Act (FMLA) and the California Family Rights Act (CFRA), an employee can take up to 12 weeks of unpaid leave. The employer can be sued for refusing to take an employee back after the leave or prohibit an employee from taking stress leave. Take regular breaks during your shift. Stretch, walk around or have a short chat with a coworker. Join stress-management webinars and wellness programs such as meditation, yoga, and fitness clubs. Make sure to take time off from work occasionally – finish a personal project, take a vacation, or stay at home and do nothing related to work. Seek the help of your immediate manager or the HR department. If the cause of stress is a heavy workload, seek clarification of your roles and responsibilities, or ask if you can have support or training. You can also request for a more flexible work arrangement such as telecommuting or remote work. If your employer refuses to take action to remove job-related stressors after you have spoken to them, you can seek the help of an employment lawyer in filing a complaint. If you are unable to resolve matters with your employer but do not wish to file a lawsuit, keep in mind that you have the option to leave. Your mental health must be your top priority. None of the content on Hoganinjury.com is legal advice nor is it a replacement for advice from a certified lawyer. Please consult a legal professional or visit Gov.uk/taking-sick-leave for further information on rights in the UK.